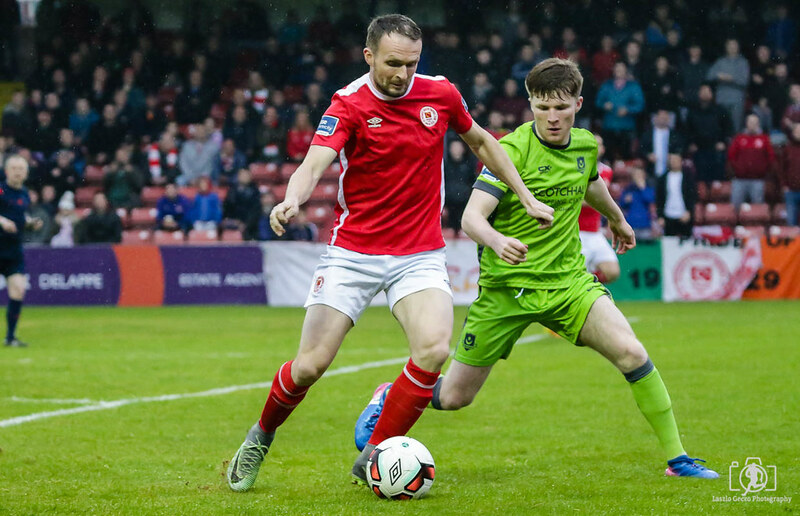 Bottom of the table St. Patrick’s Athletic host Drogheda United at Richmond Park on Friday night as the Saints look for the first win in six games. 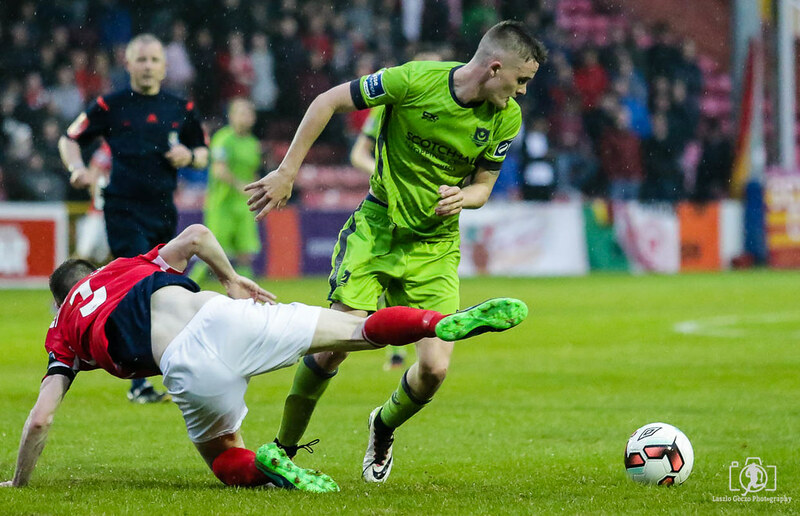 Pats’ only victories this season came at the end of March as they recorded back to back victories over Dublin rivals Shamrock Rovers and Bohemians. 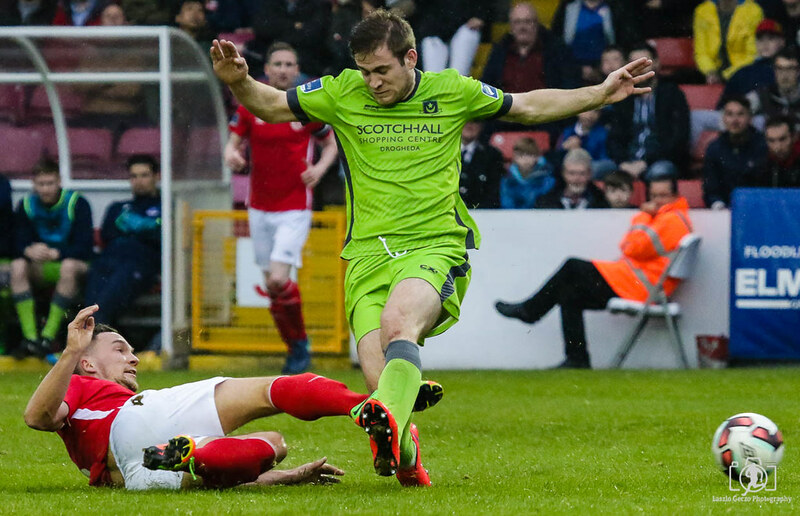 Since then, Liam Buckley’s men have drawn three away games and lost two at home. 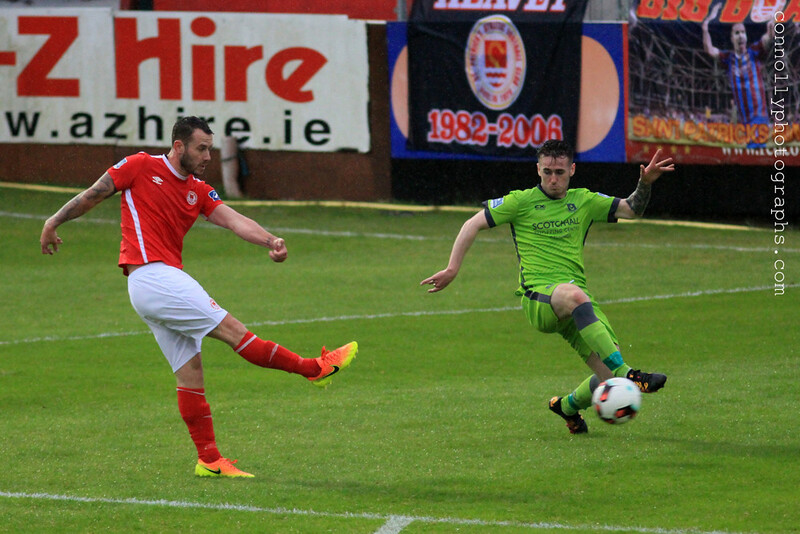 Kurtis Byrne’s early second half equalizer was enough to earn Pats’ a point against Bray last week but the Saints come into this game bottom of the table. 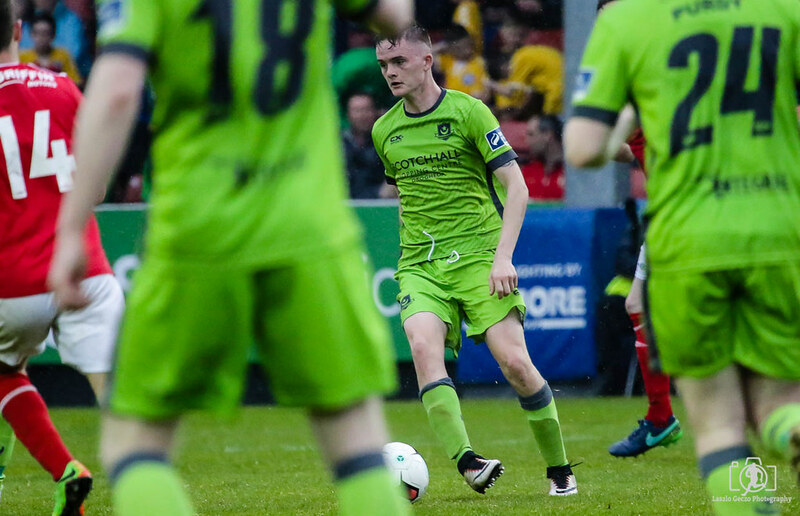 “Granted we have gifted teams some points, but we’ve just got to keep working and grafting away,” Buckley told extratime.ie after the game in the Carlisle Grounds. “We are not targeting being ahead of anybody in particular, that will work its own way out. 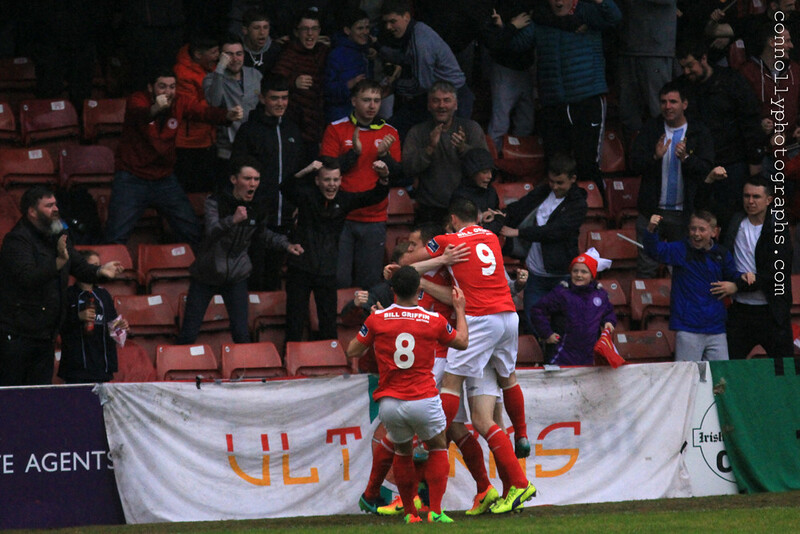 We just need to get our performances up to scratch where we can win matches. 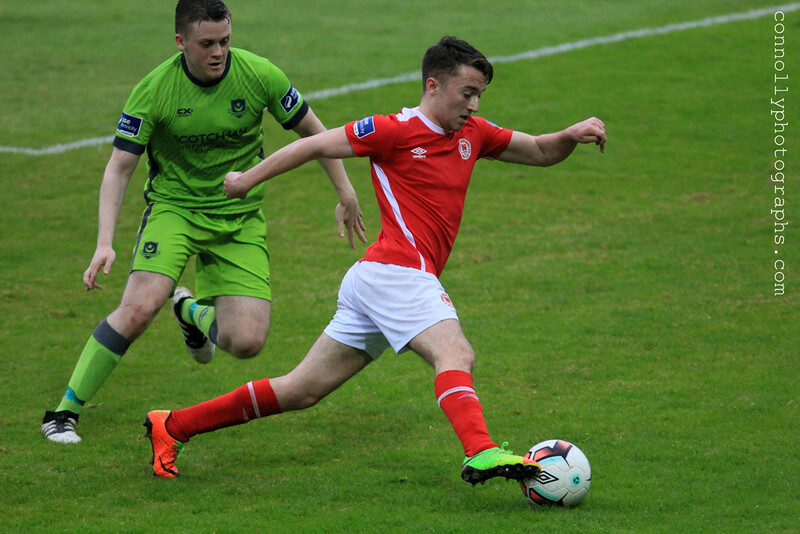 If we win matches hopefully we can chase a spot in Europe,” Buckley said. 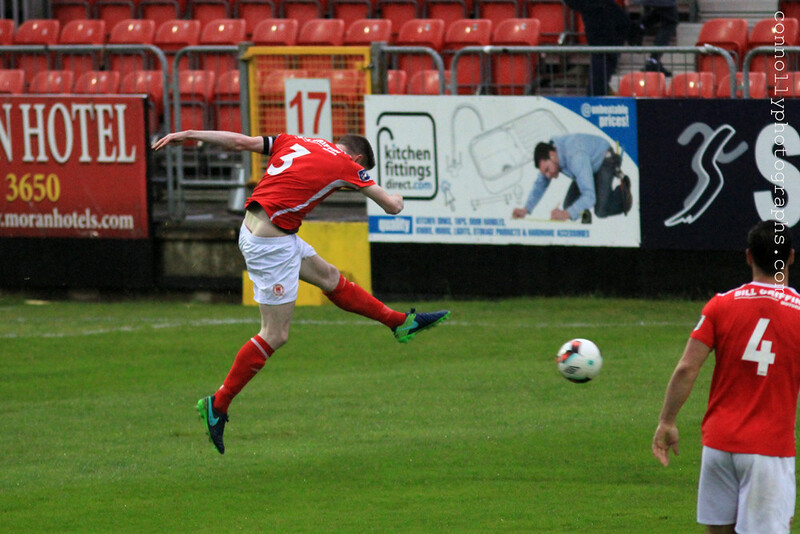 In team news, Pats’ have a full squad to choose from with the exception of Darren Dennehy who remains out of action due to ankle injury. 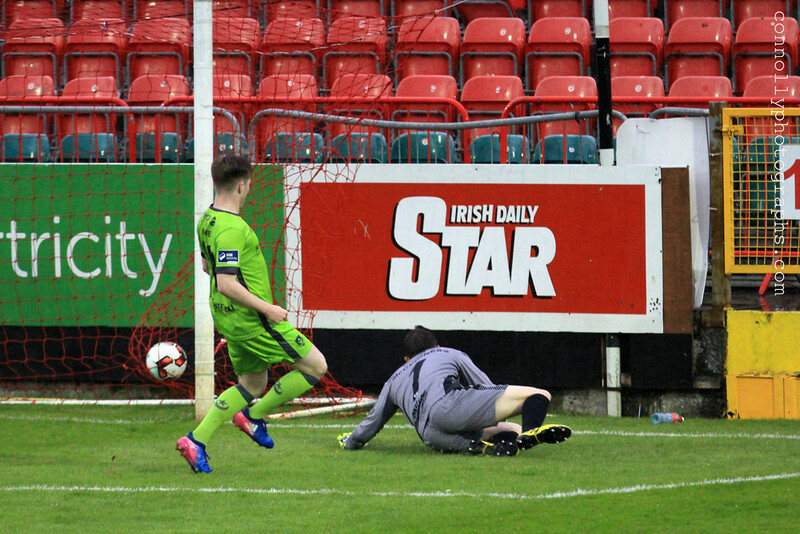 Drogheda United went 2-1 up against Galway United last week in the 90th minute, only to concede seconds after the restart. 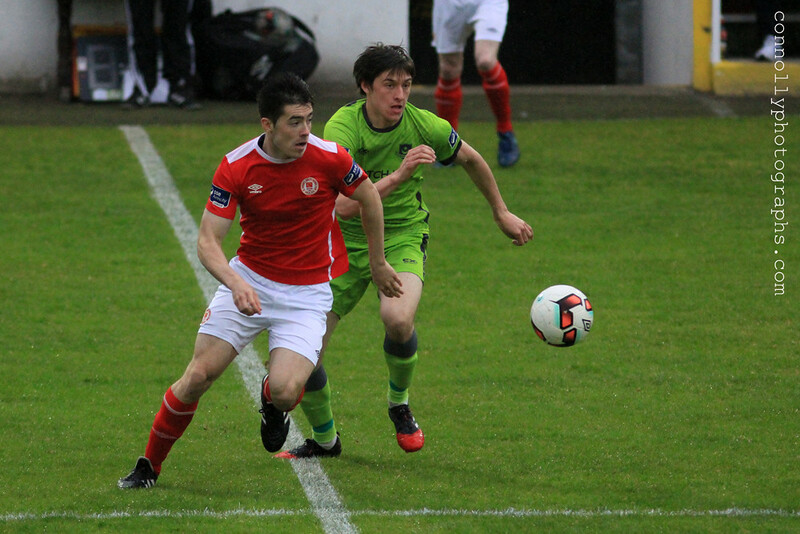 “The lads know that we missed out on two points last week. Watching the goal back, there were five players who made a mistake in that one phase of play. 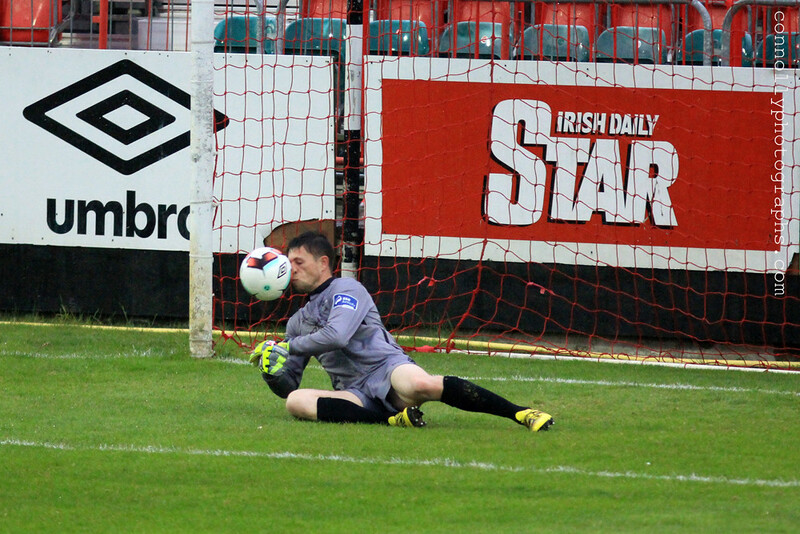 It was like a chain reaction but we need to draw a line under it now,” Mahon told www.droghedaunited.ie. 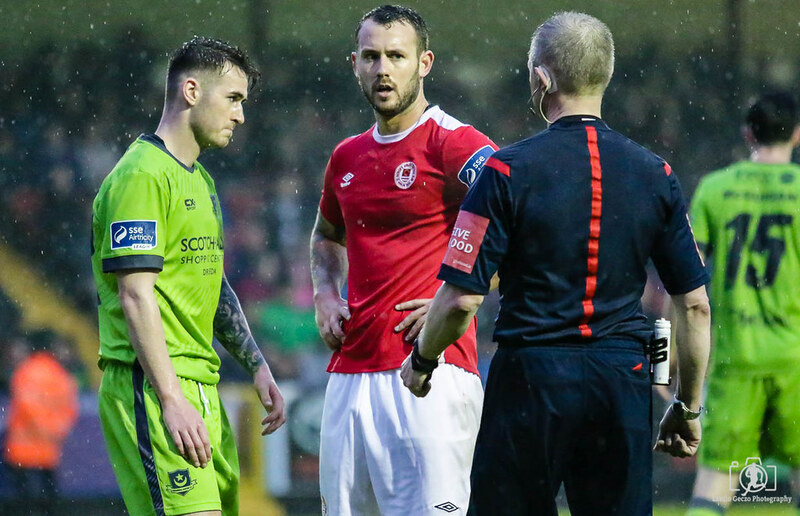 That result came just a week after Pete Mahon’s side drew 1-1 with Sligo, with Mahon feeling his side have now dropped four points in their last two games. 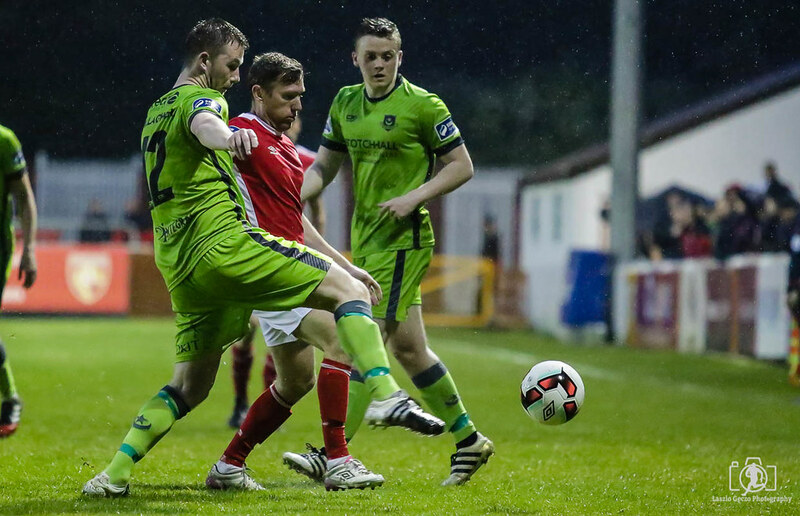 The Drogheda boss expected Pats’ to be higher than they currently are in the table but pointed out that his concern is on his own side and not the Saints. 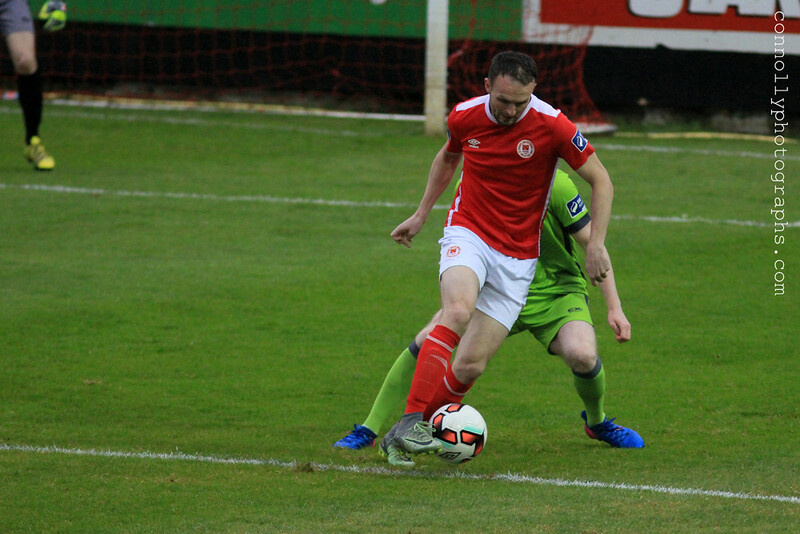 “I think if we match the performances of recent week and are a little more clinical in either penalty area, we won’t be far off getting the three points,” Mahon said. 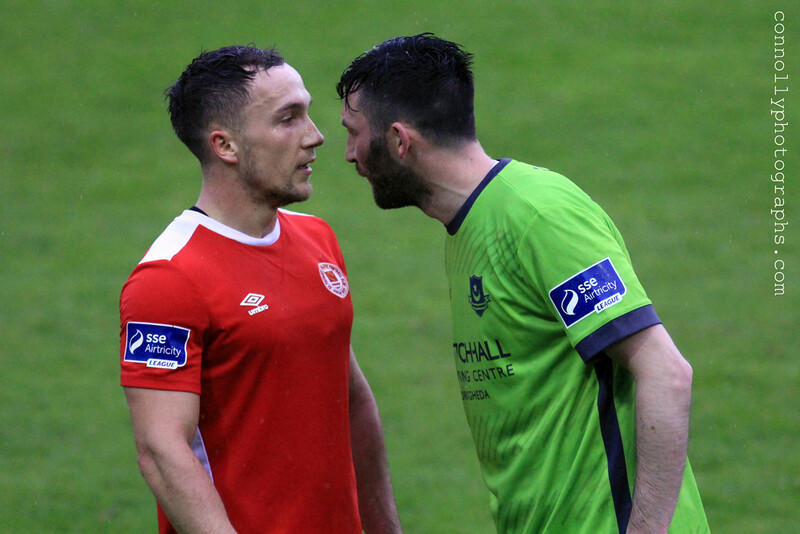 Mahon will again be without the injured Colm Deasy while Richie Purdy and Adam Wixted, who scored both goals against Galway last week are doubtful. 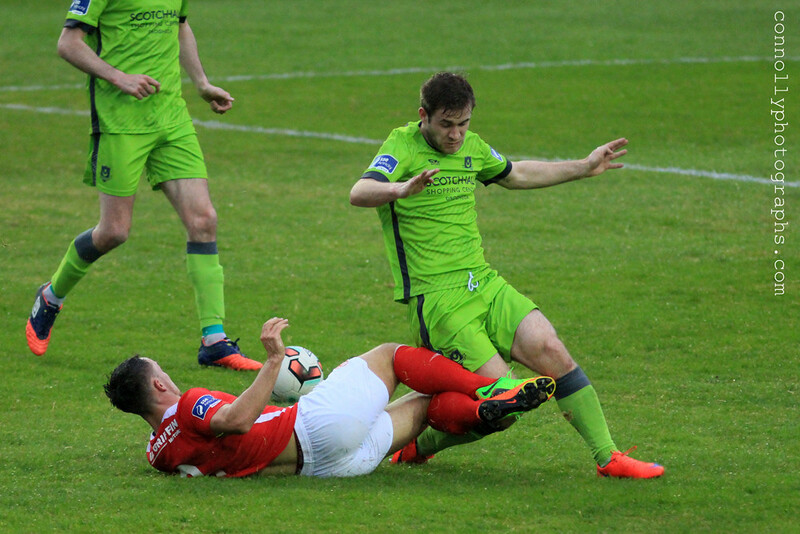 Gavin Brennan is also suspended after picking up five yellow cards so far this season. 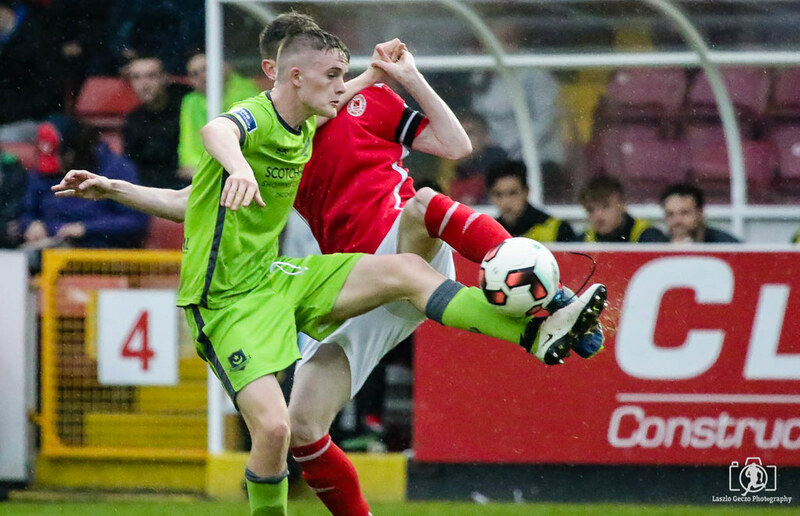 In their five home league games so far this season, St. Pats’ have lost four and won just one, a 2-1 victory over Shamrock Rovers. 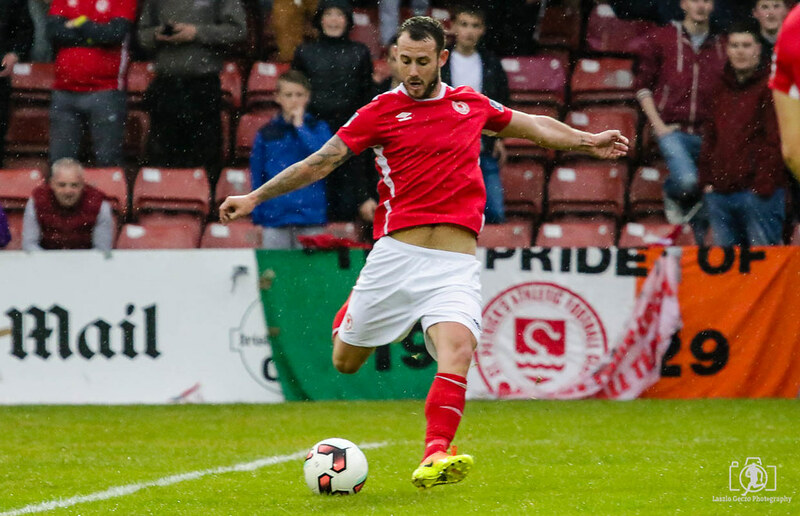 Drogheda have lost three of their five away games, winning the other two, a 1-0 victory over Galway on the opening day of the season and a 2-0 win over Finn Harps in April. Both of these sides have scored 13 goals in 12 games this season. 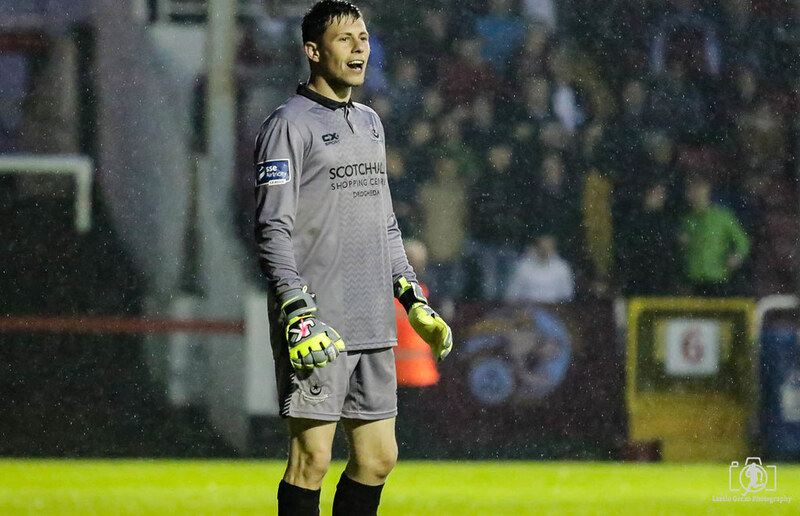 Despite being bottom of the table, St. Pat’s have conceded one less goal (20) than Drogheda (21). 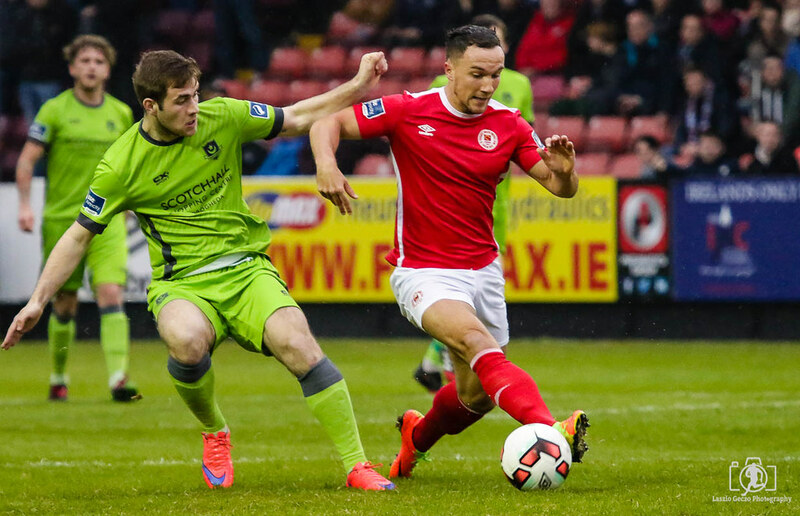 St. Patrick’s Athletic 4/5; Draw 12/5; Drogheda United 7/2. Doubtful: Adam Wixted (back), Richie Purdy (hamstring).